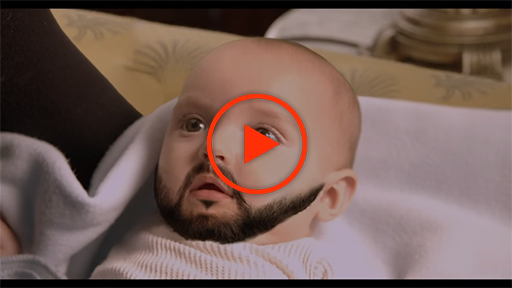 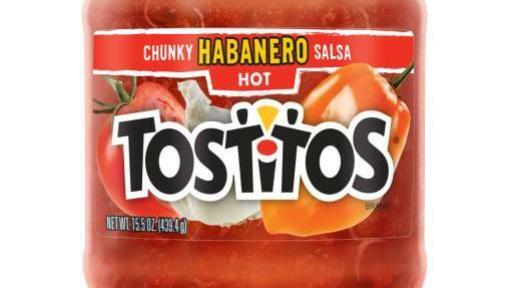 PR Newswire, PLANO, Texas (April 13, 2016) — Tostitos® is introducing Botanas Del Cielo, the “spiciest” telenovela in history, directed by renowned film director and producer Pedro Pablo Ybarra. 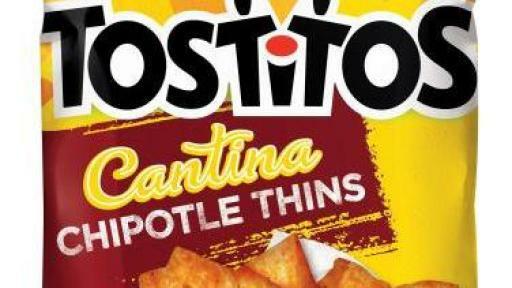 The new web series offers the passion and flare of traditional Mexican-style telenovelas with a spicy twist — chips, dips and salsa! 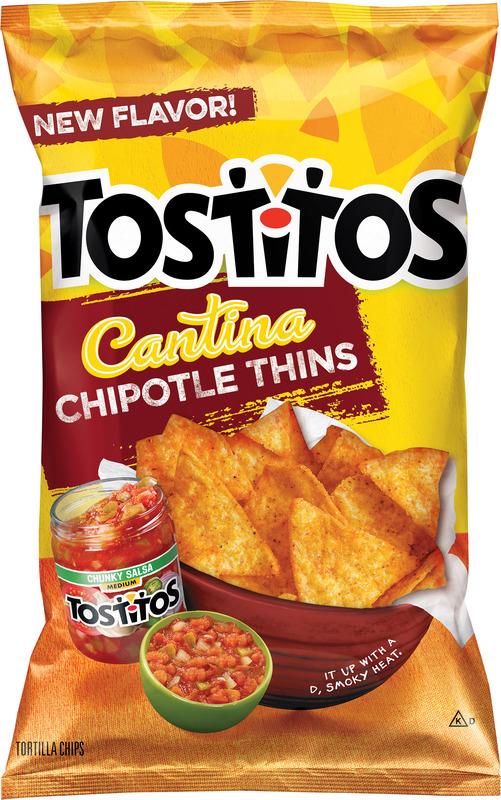 NEW TOSTITOS Cantina Chipotle Thins bring authentic seasoning with each thin, crispy corn tortilla chip that is lightly sprinkled with the perfect blend of Cantina-inspired flavors and seasonings for a mild, smoky heat and authentic chipotle spice. 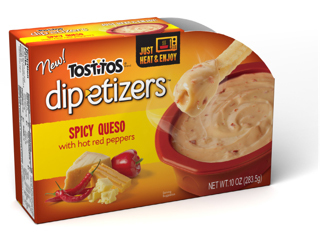 NEW TOSTITOS DIP-ETIZERS Spicy Queso heats up the party with red bell peppers and cracked red pepper added to Tostitos crowd-pleasing microwaveable queso for a spicy, mouthwatering flavor that goes from pantry to microwave to party in just minutes. 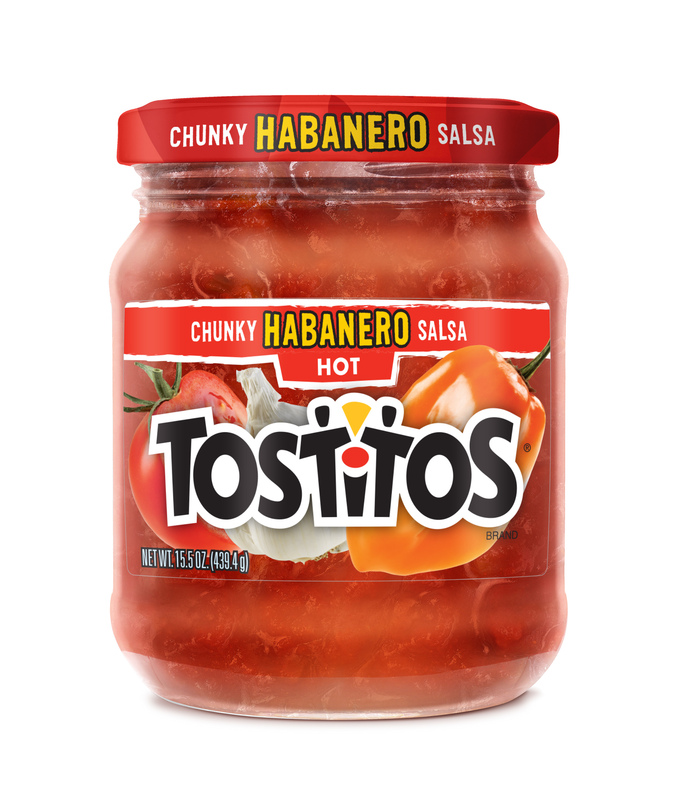 NEW TOSTITOS Habanero Salsa spices things up at any get together with ripe tomatoes, onions, and jalapeños combined with spicy habanero peppers. 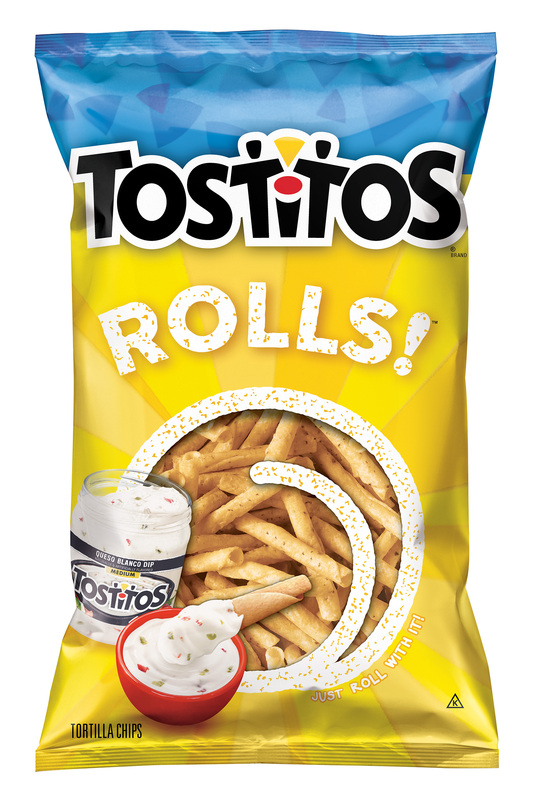 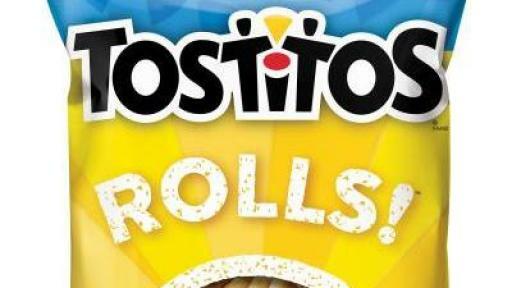 The Tostitos brand is one of the many brands that makes up Frito-Lay North America, the $14 billion convenient foods business unit of PepsiCo (NYSE: PEP), which is headquartered in Purchase, NY. 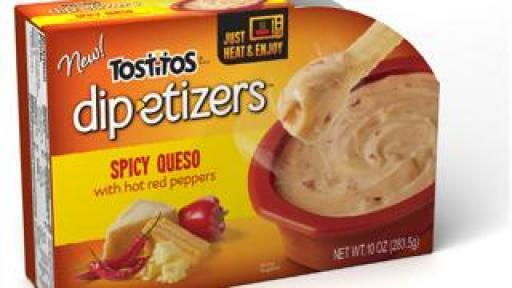 Learn more about Frito-Lay at the corporate Web site, http://www.fritolay.com/, the Snack Chat blog, http://www.snacks.com/ and on Twitter at http://twitter.com/fritolay.